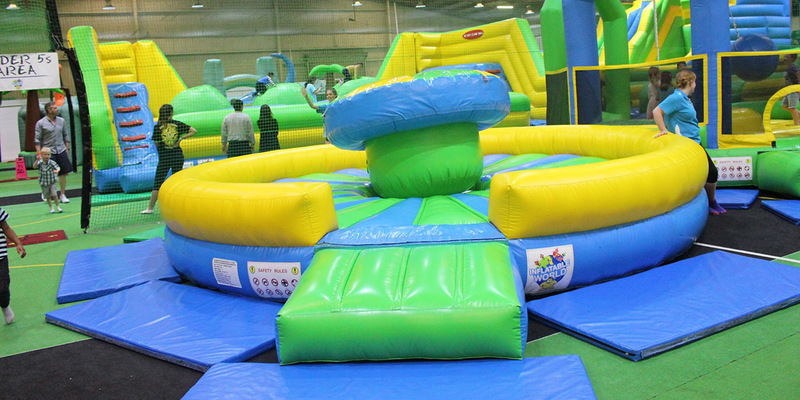 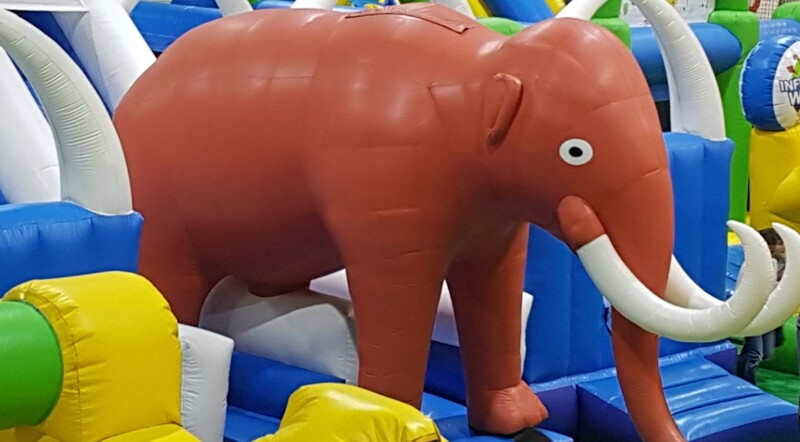 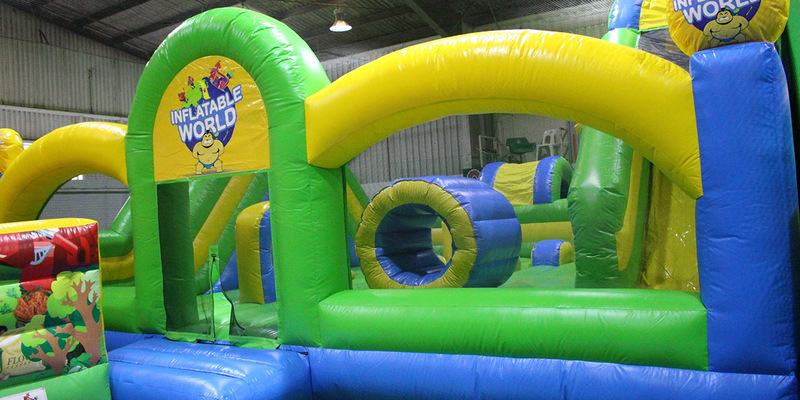 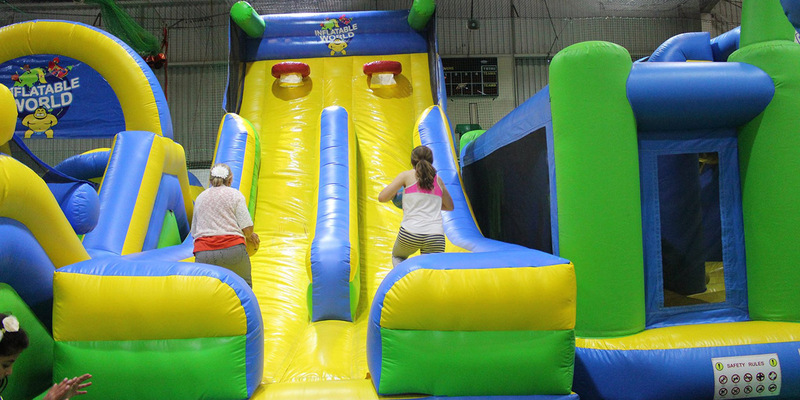 Inflatable World Oakleigh is your first choice for the best birthday party in town with great times for the kids and, best of all, no hassle for you. 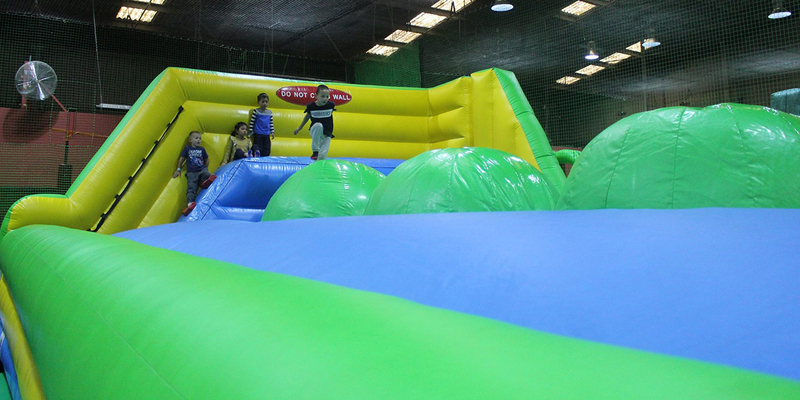 Our fabulous range of activities including the Sumo Run, Wipeout, Daredevil Island Cliff Jump and Giant Obstacle Course will keep them super busy, and our cafe serves great coffee so mums and dads can relax and enjoy the day. 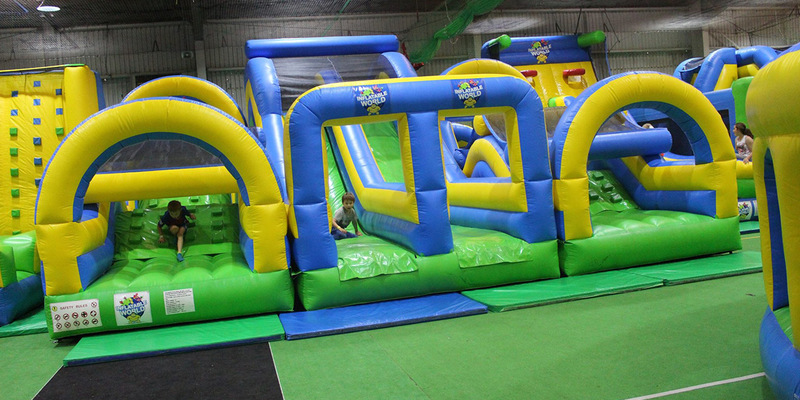 We even have a fabulous Under 5s area for the little ones so kids of any age can join in the fun. 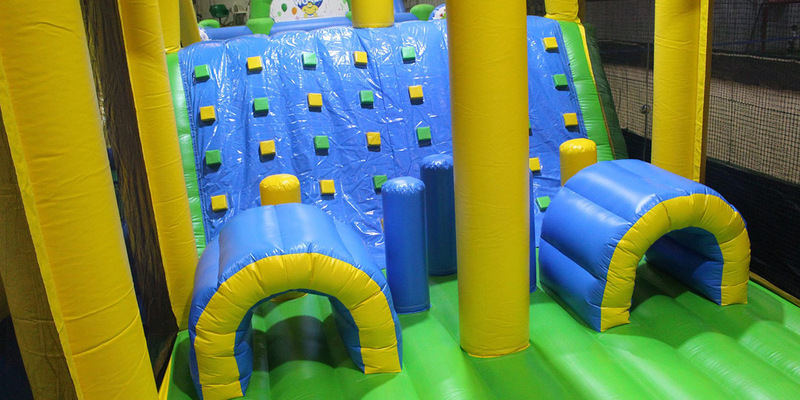 Party Info & OptionsSchool Bookings InfoFind UsGot a question?